New Summer Events Scheduled in Charles R. Wood Park for 2015! As winter drags on and we feel a sense of never-ending ice, cold and frost, no one wants to leave their spot on the couch, wrapped in blankets and dreaming of sunshine. If you’re anything like me, you tend to be a homebody during the winter months – the warmth of home sounds significantly more appealing than trekking through the snow to reach a new destination. However, there is something to look forward to once the weather warms up – or more exactly, 14 NEW things! 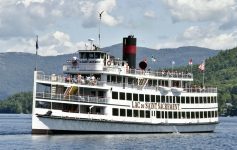 Lake George is gearing up for some brand new events and fun this summer season, and we’ve got the scoop. 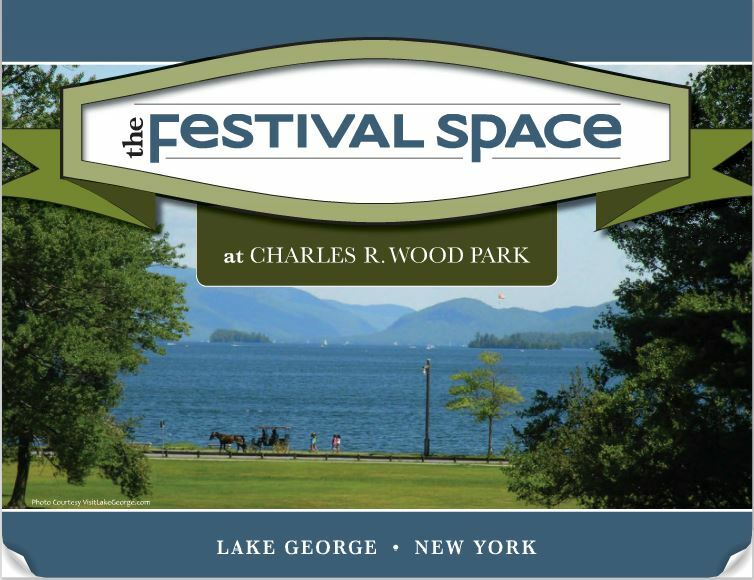 With almost every weekend booked between June 2nd and October 10th, 2015, Lake George’s Charles R. Wood Park leaves you no excuse not to have weekend plans once the weather warms up! 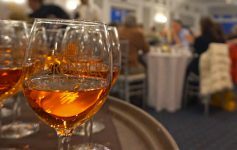 Check out all the events happening each weekend in the Lake George village this summer season! And with that, homebodies, it’s time to start dreaming beyond your cave of hot cocoa and space heaters. 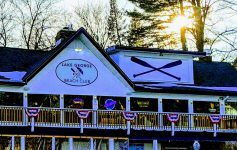 Throw on a smile and prepare to enjoy weekends out and about in the Lake George village this summer season! Next Article The Lake George Hojos is Back!